A shuckers favorite, these oysters are beach raised in Lower Hood Canal. 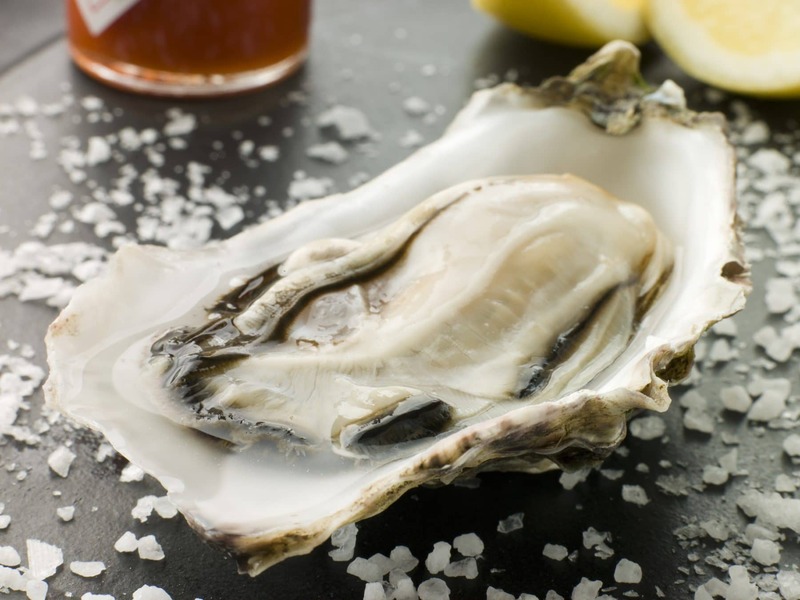 Like all beach grown oysters, these oysters have hearty, thick shells and plump, robust meats. Sunset Beach oysters are briny and full flavored. However you serve these delicious oysters, make sure you indicate where they come from – people love to know the geographic details! If you can’t get it on the menu, make sure your waitstaff is prepared. Delicious, nutritious and rated GREEN (Best Choice) for sustainability by Seafood Watch, our selection of farm-raised oysters offers something for everyone! Don’t forget to recommend a bottle of cocktail sauce! Our Santa Monica Seafood brand is zesty and delicious – perfect with oysters on the half-shell!